Ivan IV Vasilyevich commonly known as Ivan the Terrible or Ivan the Fearsome, was the Grand Prince of Moscow from 1533 to 1547 and ‘Tsar of All the Russias’ from 1547 until his death in 1584. 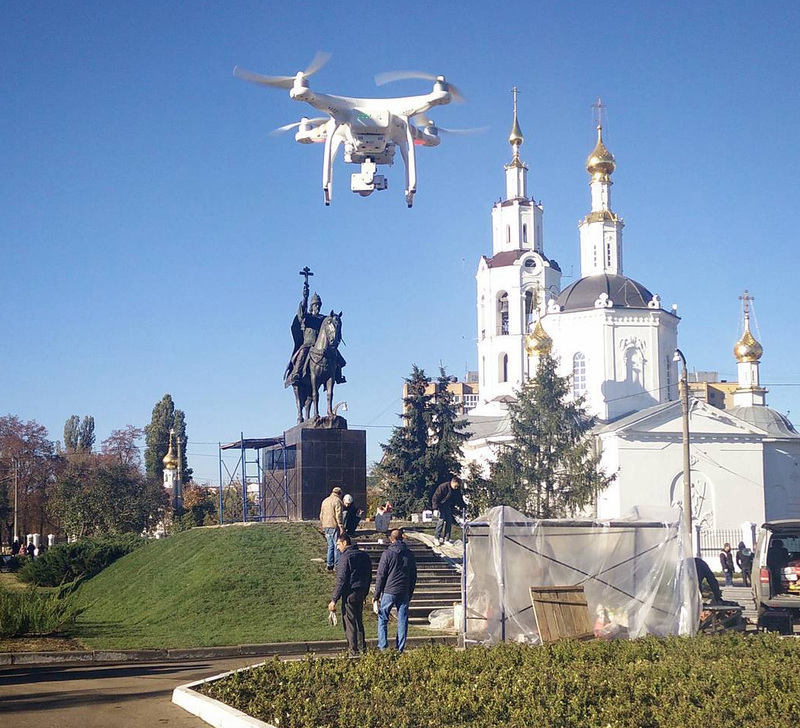 Monument to Ivan the Terrible – the first in the history of Russia monument to Tsar Ivan the Terrible, opened in Orel October 14, 2016 to the 450th anniversary of the founding of the city. 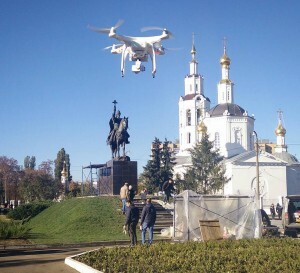 In Orel city, a large gathering of citizens, representatives of various patriotic and religious organizations, with the participation of writer Alexander Prokhanov and Sergey Kurginyan biker Surgeon policy unveiled a monument to Tsar Ivan the Terrible. Authorship of the monument sculptor Oleg Molchanov. 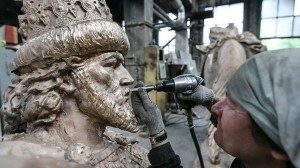 He recently gave an interview to “Russian faith”, in which he told how to make the monument. In particular, Molchanov mentioned that he began to sculpt his own expense. “Budget money in this monument is not a single penny, everything is done with donations. It cost several million rubles. I have it [sum] I know, I’ll leave it for themselves. It is not so important, “- he said. Monument to Ivan the Terrible, which city officials called the founder of the city, located on the waterfront near the Cathedral of the Epiphany, at the confluence of the Oka and Orlik rivers, where the fortress Eagle was founded in 1566. The king is depicted seated on a horse, holding in his raised right hand a cross, and the left – directed into the ground a sword pointing to the place of the future fortress. ← Munich is the capital and largest city.